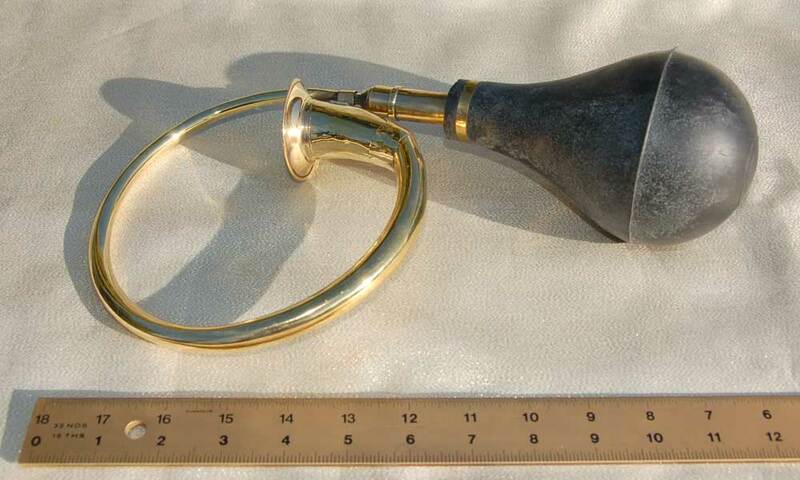 12 Inch Large Loop Brass Squeeze Horn Click photo for larger image. 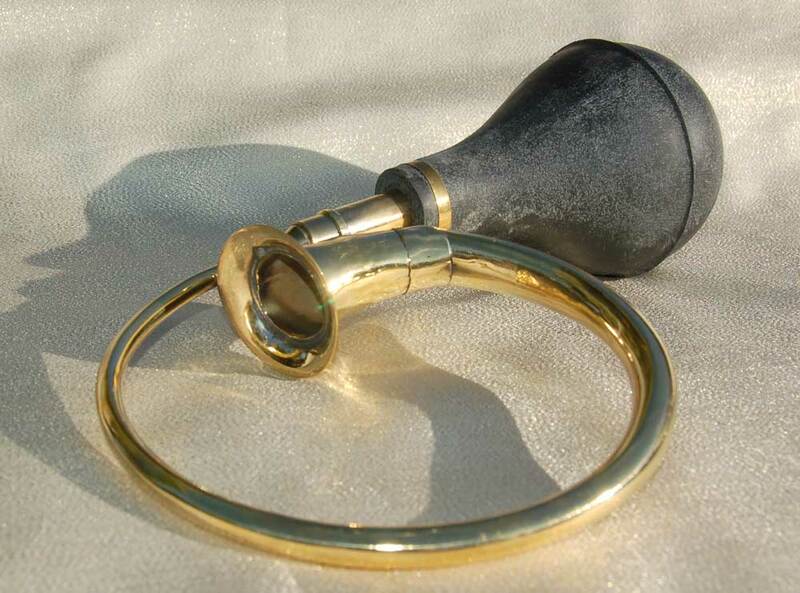 Super cool large looped brass squeeze horn. $32. Free US Shipping. Includes 1 attaching bracket.